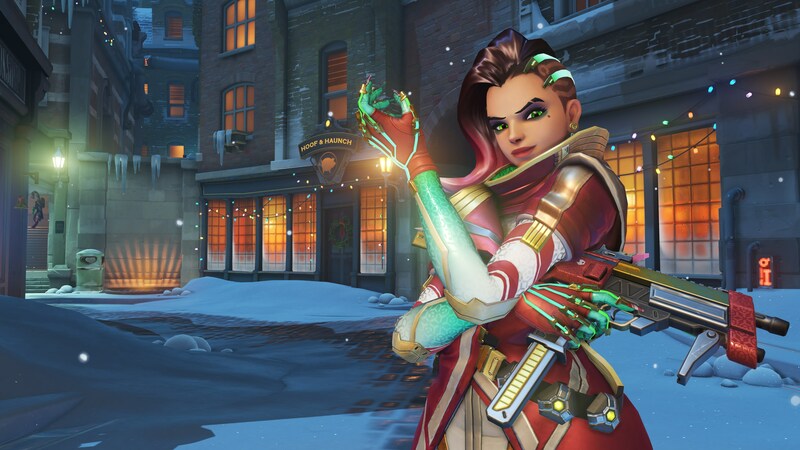 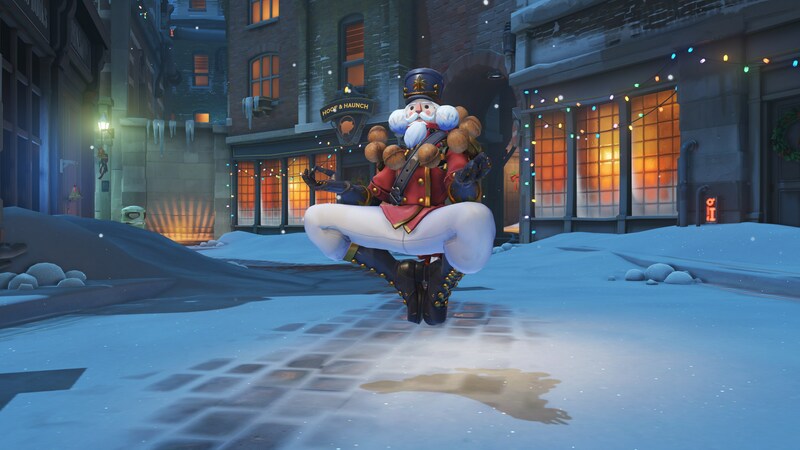 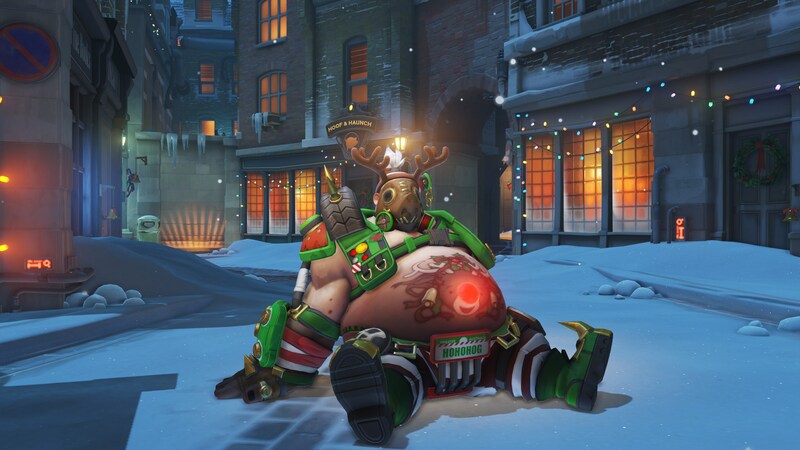 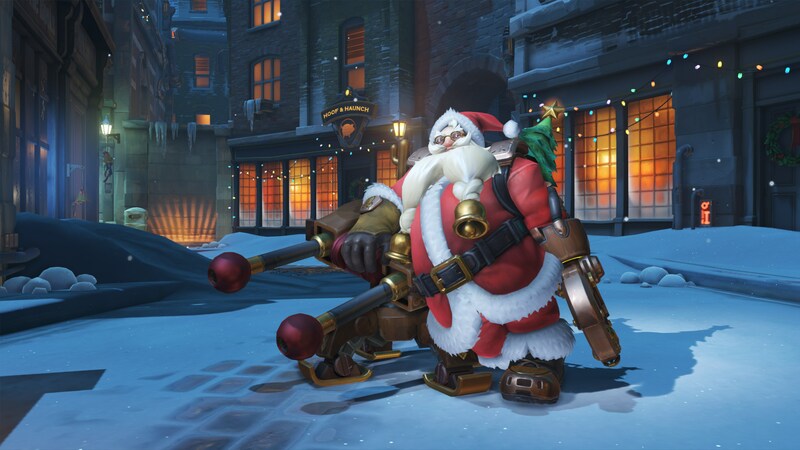 From now until January 2 you'll be able to earn some exclusive holiday-themed Overwatch loot. 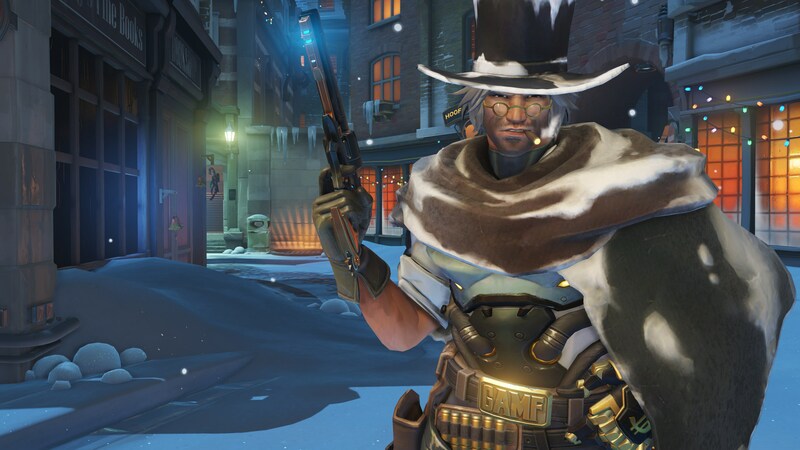 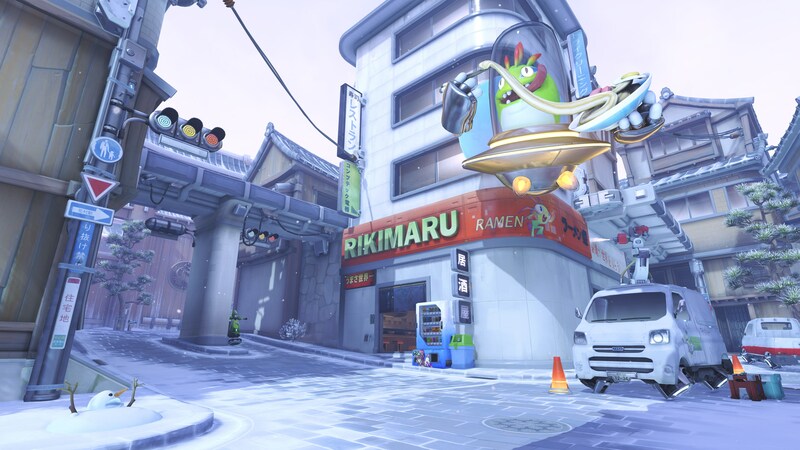 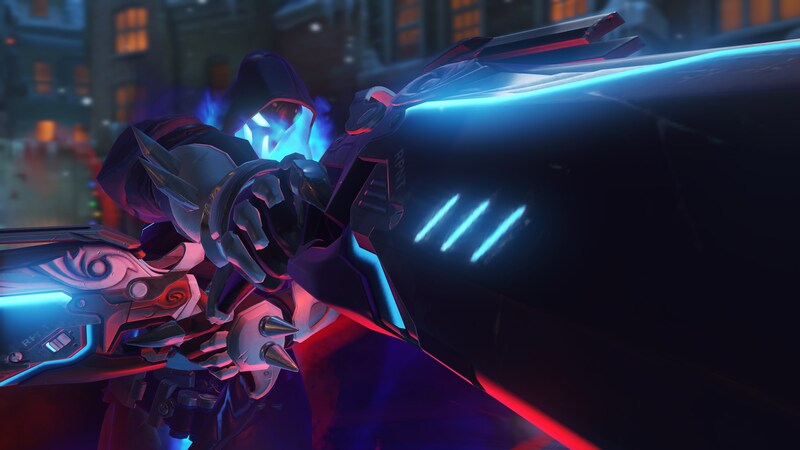 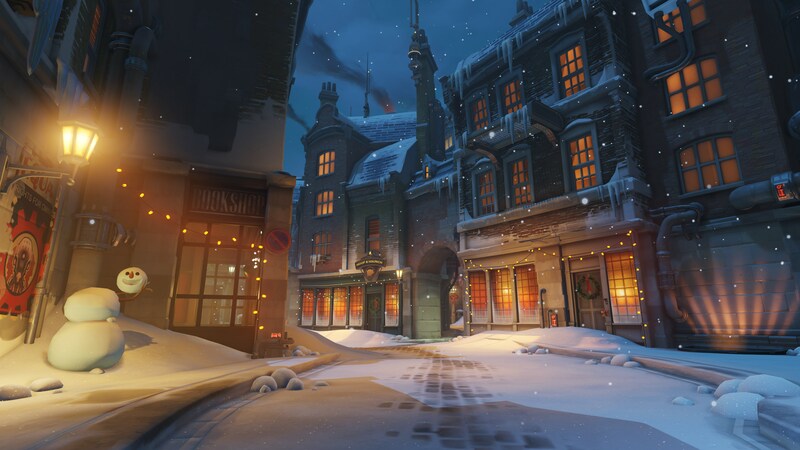 The Overwatch holiday event Blizzard teased last week has just kicked off, and has brought with it a plethora of new holiday-themed skins, some holiday-themed maps and even an exclusive new mode. 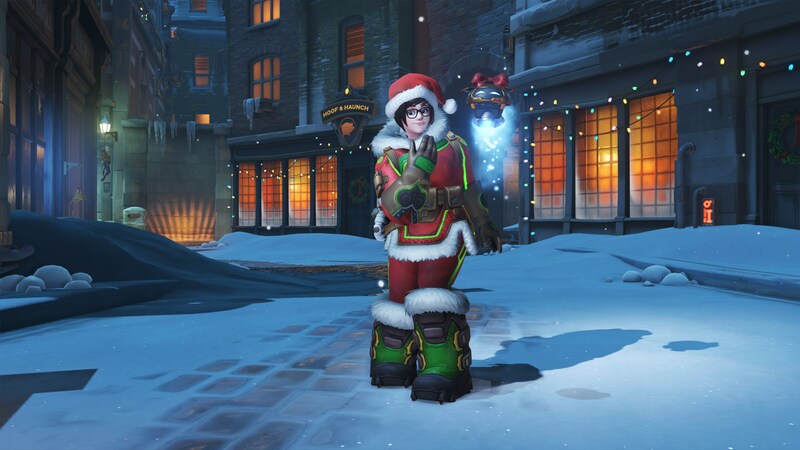 The event runs from now until January 2, and just like the Halloween and Summer Games events before it, players are guaranteed at least one themed item from every lootbox they open during its run. 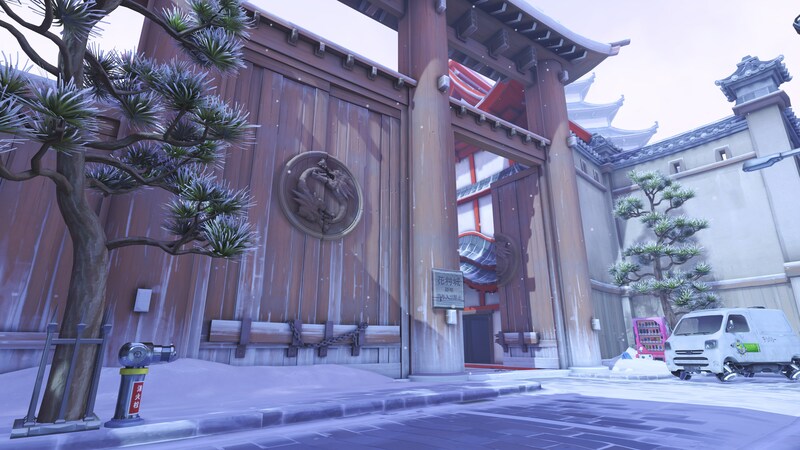 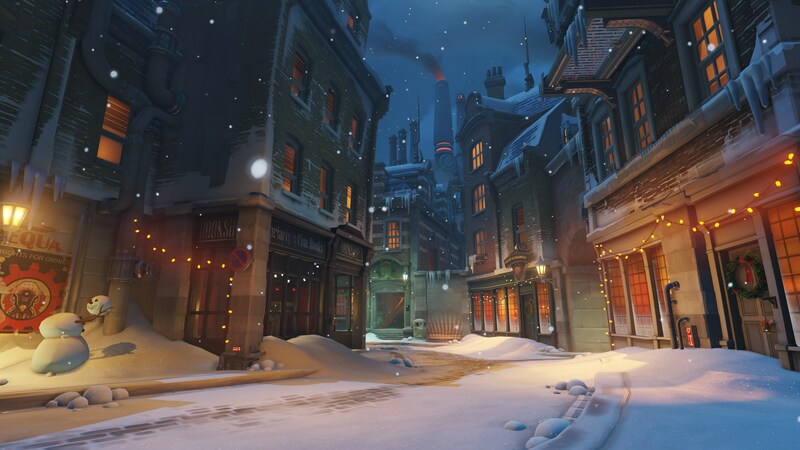 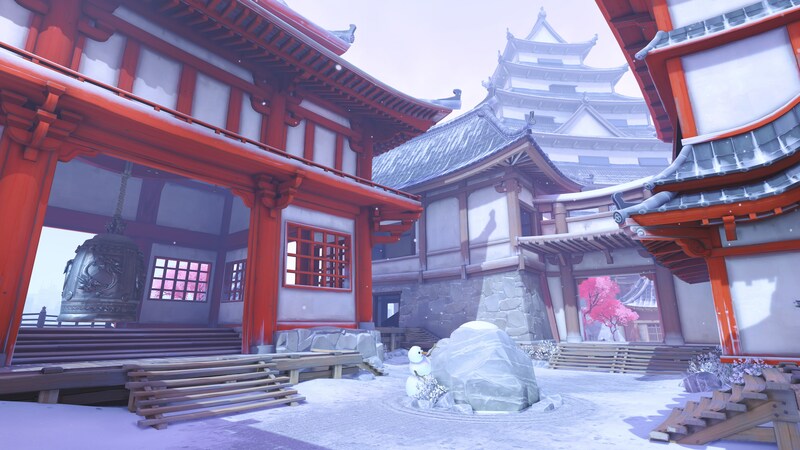 Finally, during this year's Winter Wonderland event, you'll also be able to queue up for a brand new brawl: Mei's Snowball Offensive. 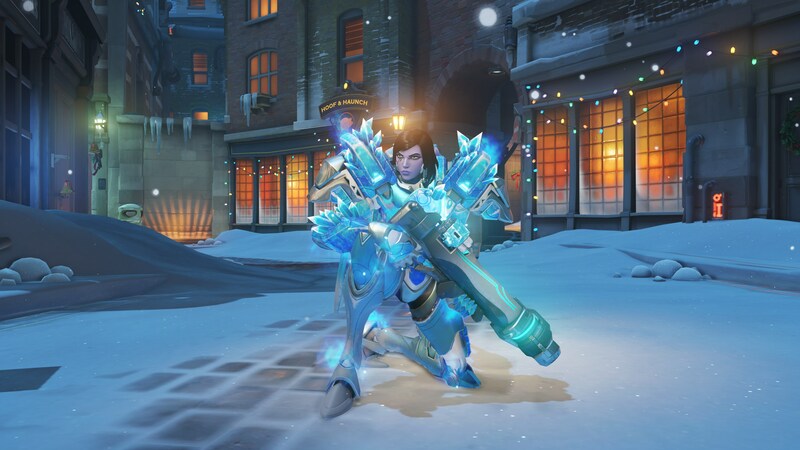 In this brawl, all players play as Mei, and her Endothermic Blaster no longer unleashes a stream of frost or shoots icicles. 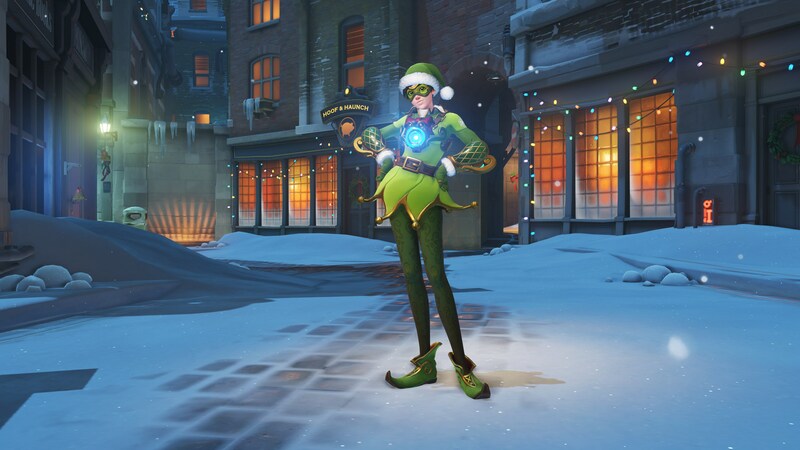 Instead, it's been modified to fire a single, super-powered snowball that instantly eliminates anyone it hits. 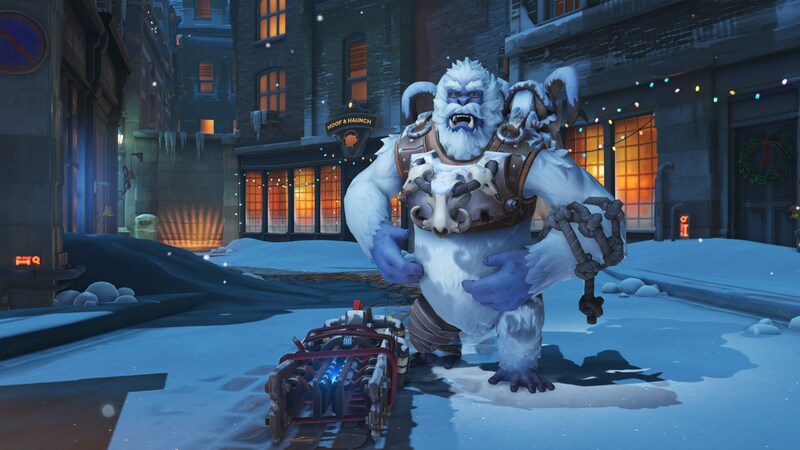 Additionally, Mei's ultimate has been modified for this brawl - it turns her blaster into a semi-automatic snowball launcher. 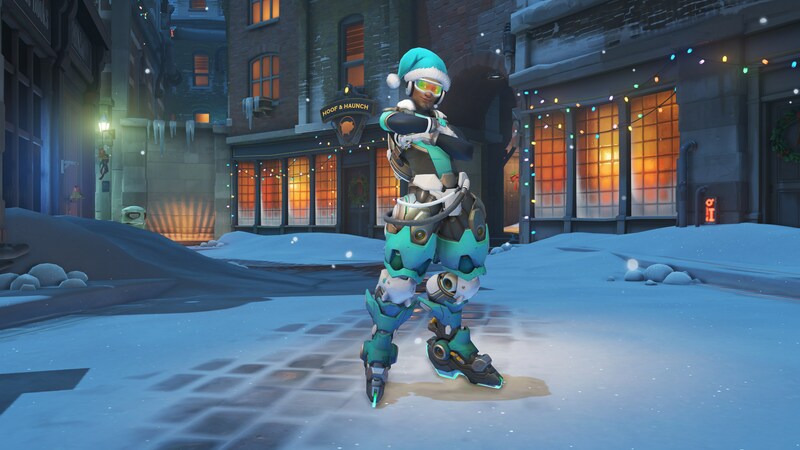 Like the Halloween event, loot boxes for Winter Wonderland can be earned normally or purchased for real money. 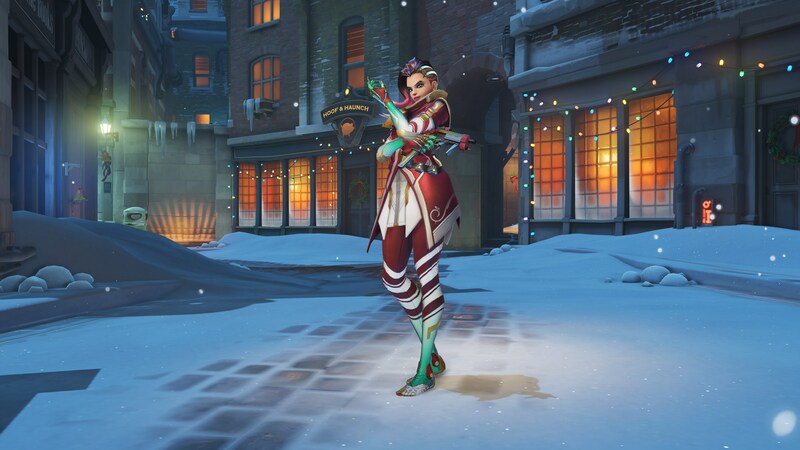 You can also purchase specific Winter Wonderland cosmetics with in-game credits, although they do cost 3x the price of regular items.